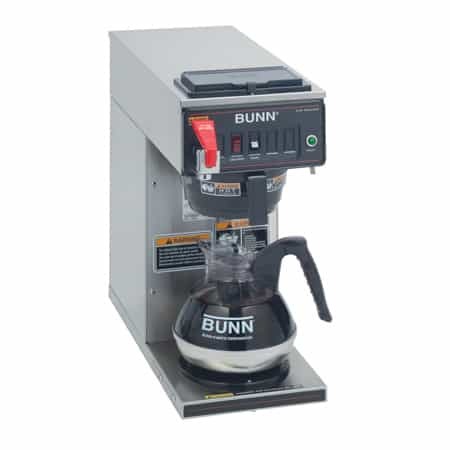 The BUNN CWTF15-APS Airpot Brewer is perfect for serving low volumes of coffee away from the brewer. Coffee drains right into thermal airpots and is ready to transport. It’s a simple one-step process. 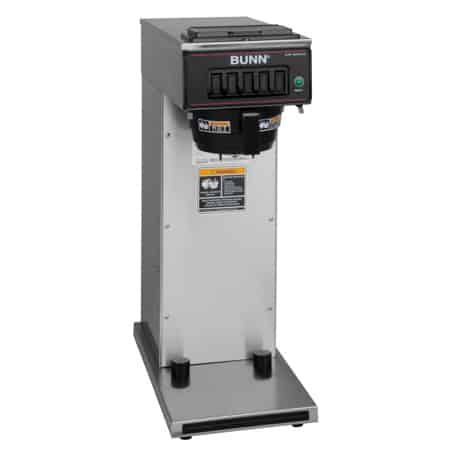 The BUNN CWTF15-APS Airpot Brewer is the ideal “brew-and-go” solution. 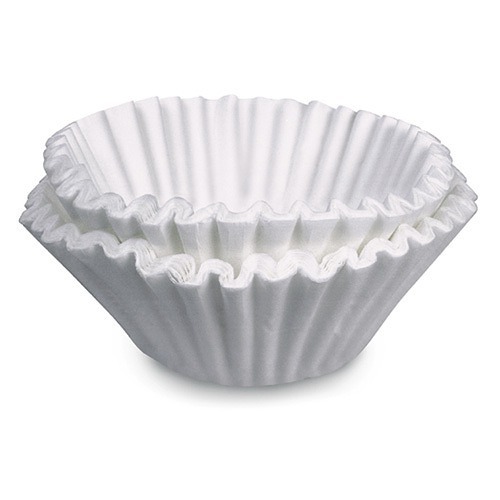 It’s the easiest way to take fresh coffee to an area away from the brewer. 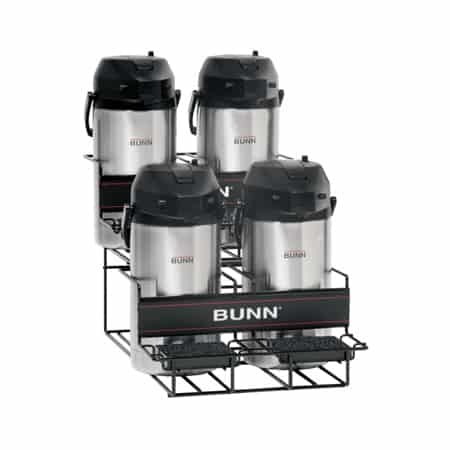 Simply brew your favorite coffee into 1.9 or 3 liter BUNN thermal airpots, seal the lid, and go. 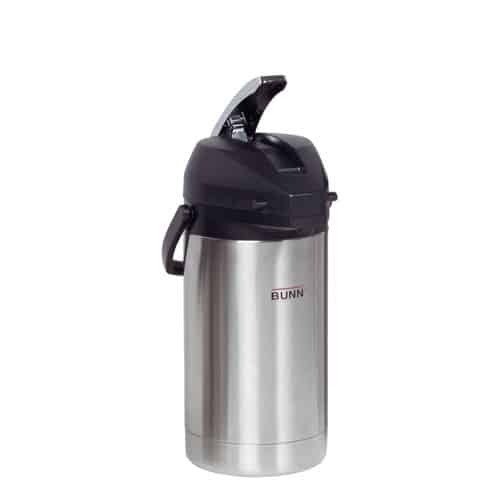 When you are serving fresh coffee in meeting rooms, waiting rooms, or buffet lines, the thermal canisters keep your coffee hot and fresh-tasting for hours. 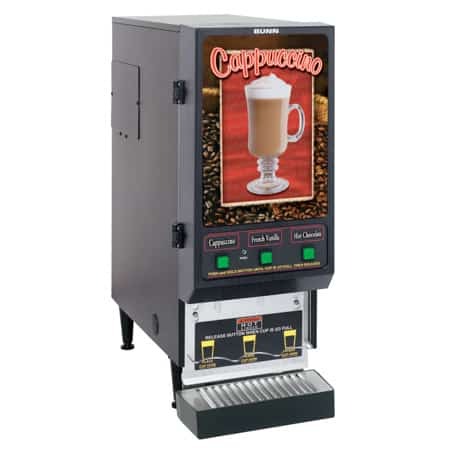 The CWTF15-APS brews up to 60 cups of coffee every hour. The digital timer is conveniently located on the front panel and lets you easily adjust the brew settings. The hot water faucet allows you to quickly prepare hot chocolate or tea. 120V/15 amp – requires 2-wires plus ground service rated 120V, single phase, 60 Hz.